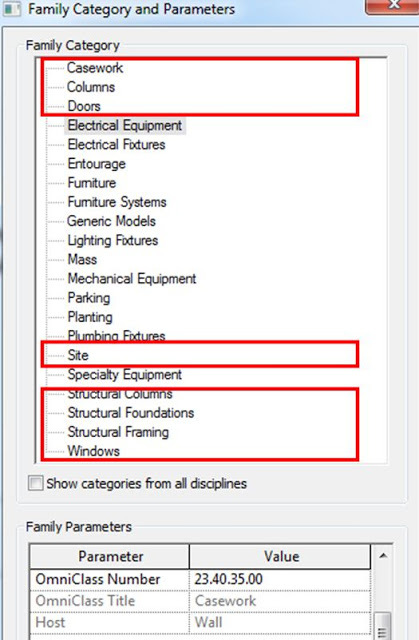 There are two additional recommendations I would make to the Autodesk solution below: use a Generic Model inplace family, and the import can be placed on an additional Subcategory to allow for easier control over visibility in the project environment. 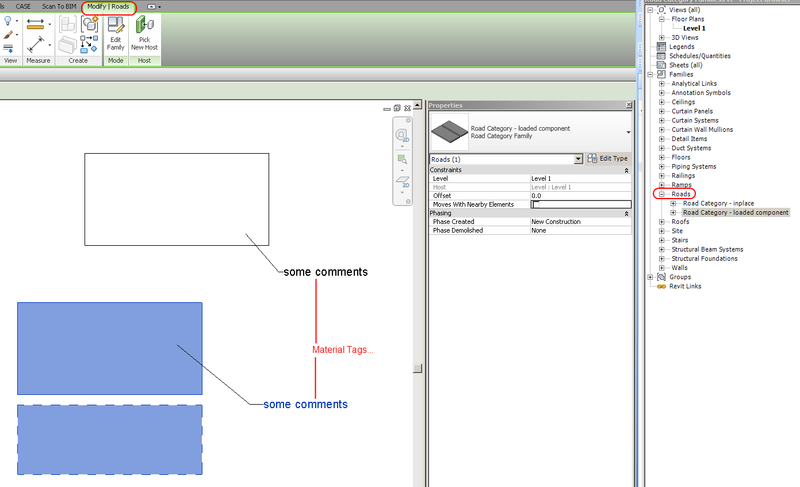 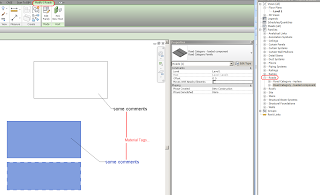 You want to display cut 3D drawing models in section views. 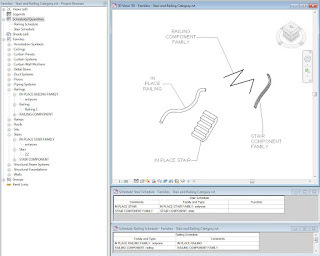 Revit displays the entire drawing without regard to cutting plane, both in section and floor plan views. 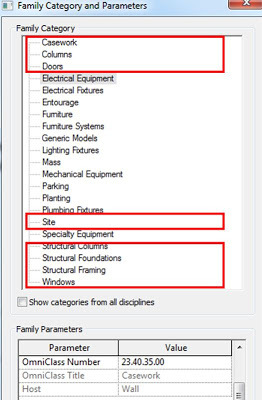 Revit cannot currently display cut 3D drawing models in section views. 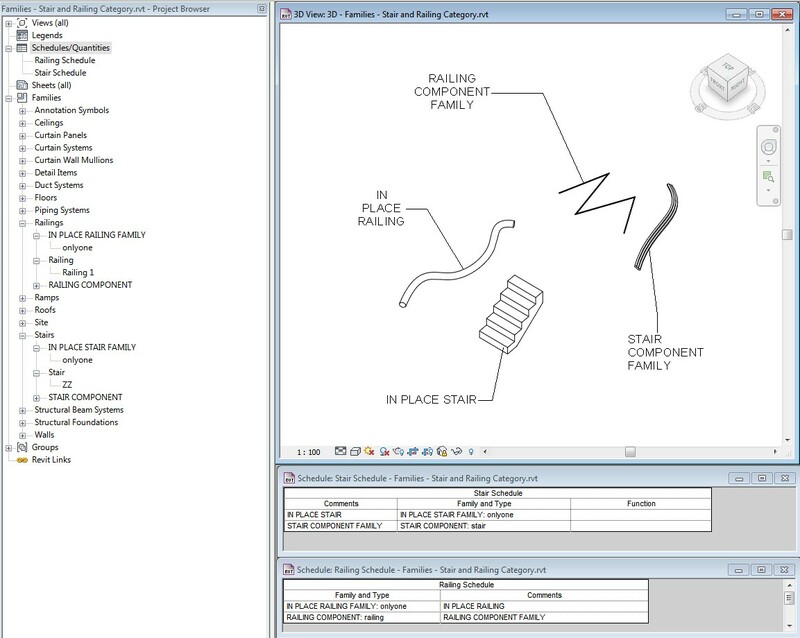 In AutoCAD, run EXPORTTOAUTOCAD to export a DWG file. 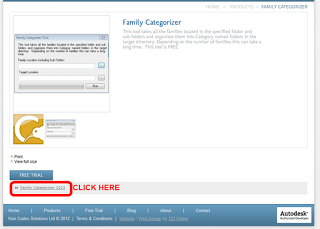 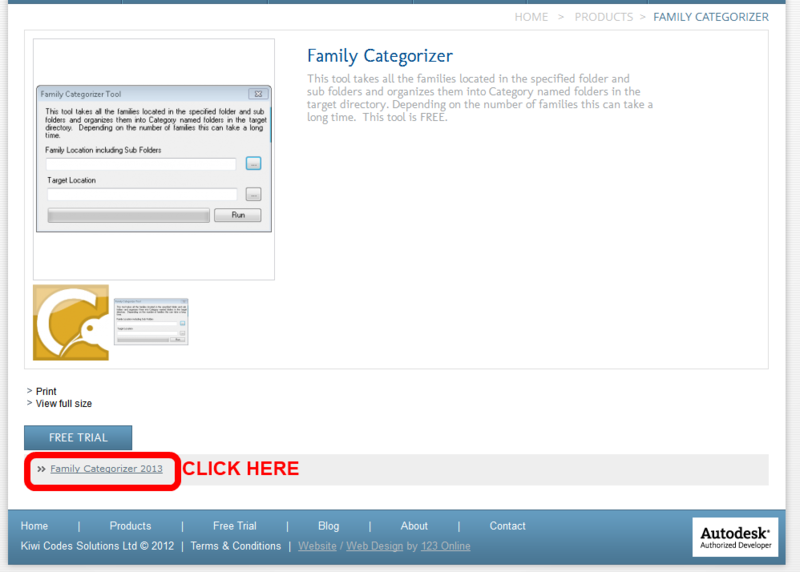 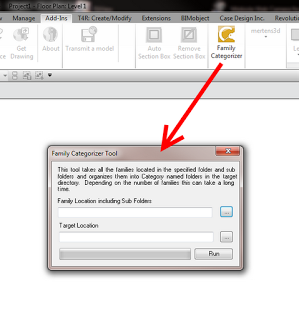 Import or link the DWG file into an in-place family.